Leading the Life You Long For, Begins with Healthy Intent. Welcome! I’m Natalia Levey, the Cravings Boss, and founder of Healthy Intent. My passion is guiding people to improve their lifestyle and discover their most vibrant selves through healthy behavior change. I believe food is the highest form of self-love and have dedicated my career to helping others overcome obstacles and achieve their goals, while still enjoying a delicious life! With my years of experience as a Certified Health and Nutrition Coach, Professional Chef, Author, and Motivational Speaker, I’ve had the opportunity to develop unique programming that will launch your energy, weight loss results, and wellness to new heights. 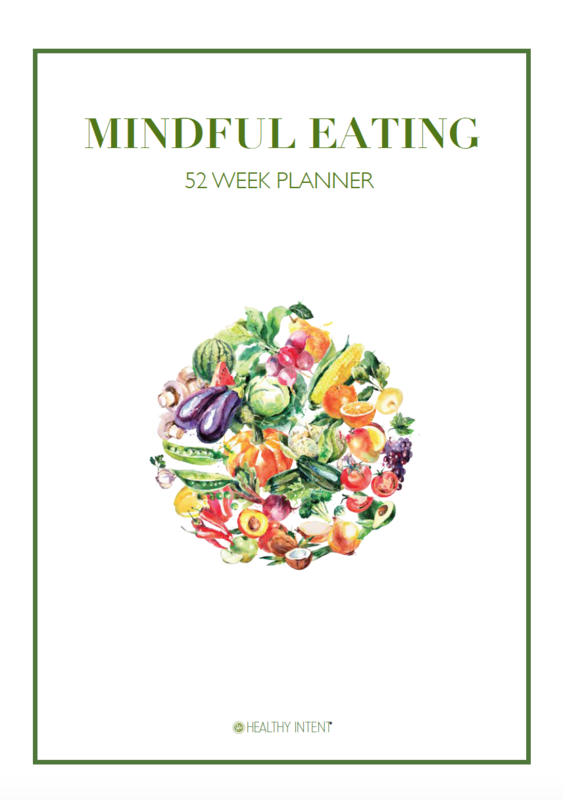 Finally learn the skills needed to successfully overhaul your diet and habits for a lifetime. Empower yourself to apply the knowledge in your daily life with step by step video tutorials. Picture yourself free from cravings, creating nutritious meals with the expertise of a professional chef, and rocking the body you’ve always wanted! Imagine mastering stress management with ease and a healthy routine that leaves you with plenty of time to do the things you love most. Your recipe for success is here! Let’s get started! BRAND NEW ONLINE COOKING CLASSES. Do you want to know how to impress your family and friends with dishes that are so beautiful and super healthy? With new online cooking classes added every month, you'll feel like a pro in no time! 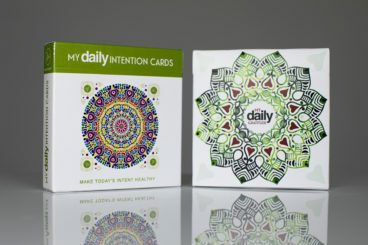 MY DAILY INTENTION & MY DAILY GRATITUDE CARDS. Do you choose inner work with daily intentions or to share love and gratitude? Use these tools to change yourself and the world around you. These 52-card-decks are used utilized by people just like you all over the world to inspire life transformations, spark conversations and deeper connections. Not only the perfect gift for yourself, but others who share your journey or just need extra inspiration. 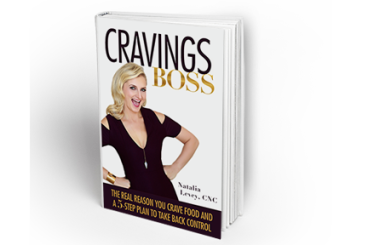 Book CRAVINGS BOSS -- AVAILABLE NOW. The Real Reason you Crave Food and a 5-Step Plan to Take Back control. In a humorous manner, Natalia shares her knowledge, tools and personal experiences that have helped her clients manage their appetites and lose weight. 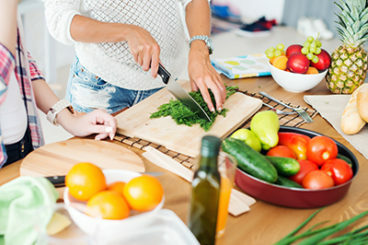 Her unique five step plan to take control will leave you empowered and ready to fire those health-sabotaging cravings. You'll get super inspired by the simple and yummy recipes! From smoothies, to Instant Pot recipes...to healthy doggie treats, this channel will become your Fave. New videos every 2 weeks. WANT A BEAUTIFUL TOOL THAT’LL HELP YOU WITH MEAL PLANNING?